With hundreds of brand names already circulating throughout the different aspects of the cannabis industry, it can be hard to distinguish your brand without killer website content. By creating a website that accurately represents your company as well as engages readers, you will be able to successfully build your brand. 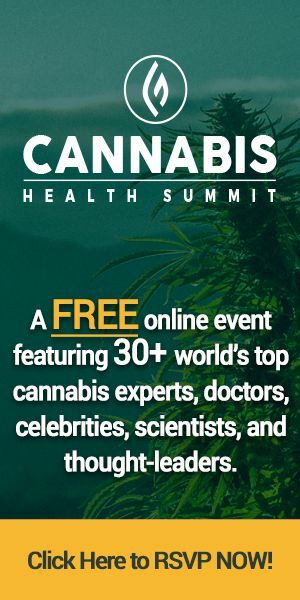 Here we will examine in depth how to create a prominent online presence through content that will help to set apart your brand from the rest of the highly concentrated cannabis industry. Educate your potential customers on the cannabis industry as well as why they may benefit from becoming part of it. Establish why people should choose your brand over other ones. Include as much specific information as possible. Add personal content and testimonials from you, your employees or even family and friends. People love a personal touch, which can help set you apart from other corporate style companies. Include interactive links for visitors to follow you on social media such as Facebook, Instagram, Twitter, etc. Consider adding a blog section, but if you do, make sure you update it regularly. 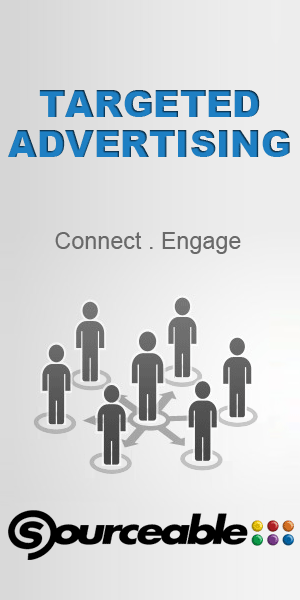 Include content such as new products and industry news. 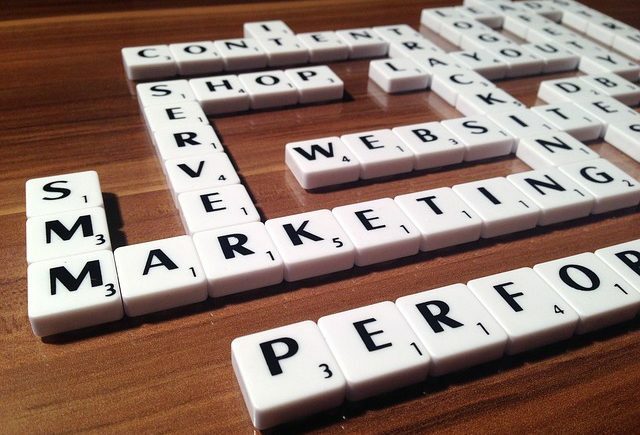 Ensure the content on your website is written to attract your target audience. 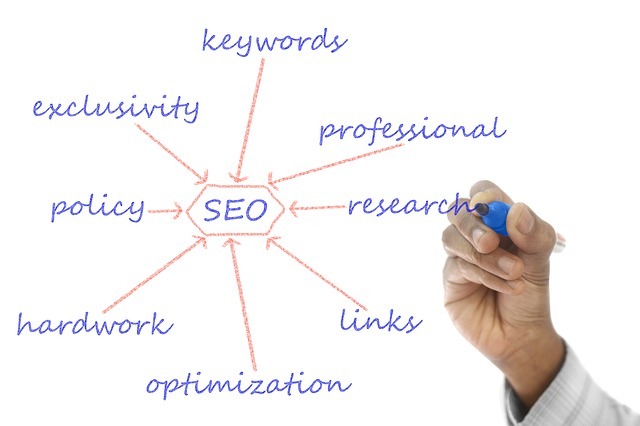 Consider utilizing SEO (Search Engine Optimization). Great content is useless if no one can find your website. There is plenty of information online on SEO and other simple ways to increase your website ranking and make it easier for customers to find you. Make sure your content is engaging and prompts site visitors to take a course of action. Whether this is in the form of visiting your dispensary, purchasing product online or even spreading the word to other potential customers, is up to you and what you think will best generate interest in your brand. Create your website so that visitors are able to easily navigate and find whatever it is they may be looking for. Whether you have already begun creating your company website or are simply revamping an already established site, keep the guidelines and strategies listed above in mind. One you are confident that you have successfully implemented the aforementioned items, you’re ready to publish and start spreading the word about your brand throughout the whole cannabis industry.